Pantone, the leader in "color communication". It creates a standard and consistency for designers and non-designers alike to talk color to each other and make sure we are all on the same page. Pantone releases a "color of the year" in the late fall and this year's color is Radiant Orchid! Radiant Orchid is one of those mysterious colors that sits somewhere between pink, purple and fuchsia. It is a beautiful color that flatters many and can be translated into many formats: cosmetics, flowers, paper, paint and textiles. Last year's color Emerald, didn't work so well in a lip gloss I think! 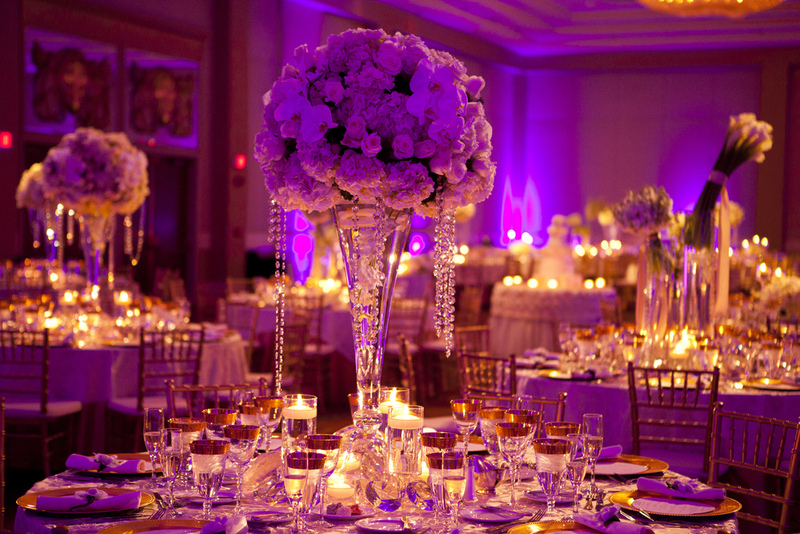 We think Radiant Orchid is a great color and hope to see it in many events this season! Check out our Pinterest Board featuring this trending color: Radiant Orchid! Wishful Wednesday: Je t'aime Paris, France! Mindful Monday: "A Good Deed Brightens a Dark World"